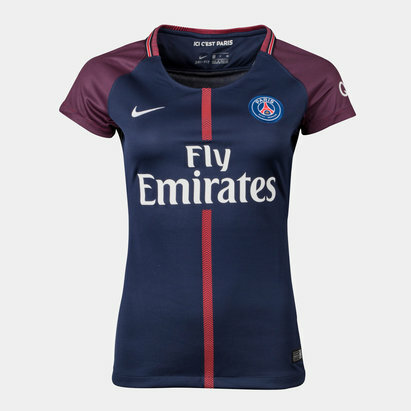 The true glamour club of French football, Paris Saint-Germain have been Ligue 1's dominant force in recent years. 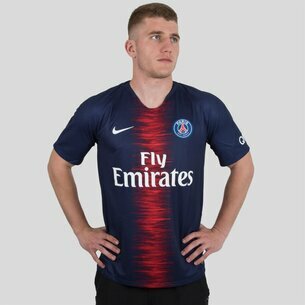 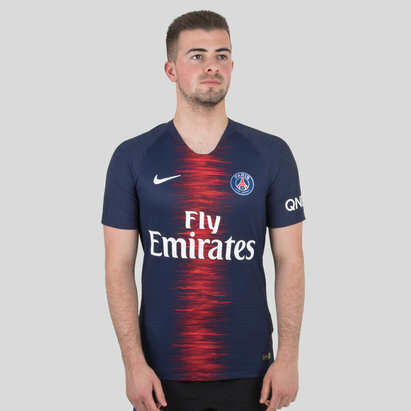 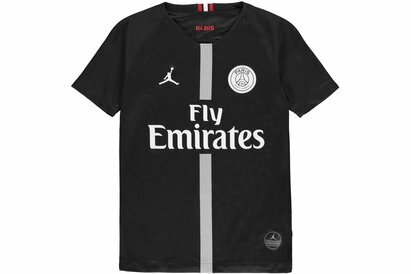 If you're a PSG supporter and you want to display your colours for all to see, you'll find a great choice of Paris Saint-Germain football shirts - including the latest replicas for the 2018-19 season, as well as other apparel including drill tops and beanies - here at Lovell Soccer. 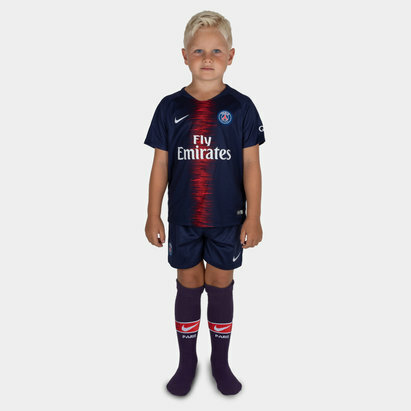 Check out our full PSG range today to find out more.